Ready to create a Coca-Cola inspired fashion range? THE RELATIONSHIP between Coca-Cola and signature style is a long standing one. From partnerships with icons ranging from Karl Lagerfeld, Kith and even Hello Kitty, Coca-Cola’s ‘enjoy the feeling’ experience has long-since extended past the refreshing drink experience. And now the spotlight is on South Africa – and its booming homegrown fashion design talent which, for the first time, will utilise Coca-Cola’s iconic design elements to create a Coca-Cola inspired fashion range. In 2018, Coca-Cola is teaming up with four of your fashion design faves to create a quartet of signature collections influenced by uniquely South African experiences and the Coca-Cola taste for adventure, passion for bridging divides and bringing people together over an ice-cold Coca-Cola. 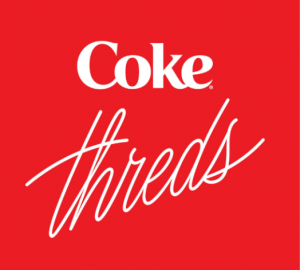 The collection, called Coke Threds, will connect with consumers through fashion. The campaign is a multi-sensory and multi-platform experience that brings to life collaborative creations in a fresh and impactful way. Each piece from each collection has been expertly designed by some of Mzansi’s most celebrated and unique design talents, curated and tested against the best of local and international trends. This all expertly threaded together merging with the best and bubbliest of Coca-Cola’s iconic aesthetic and attitude. 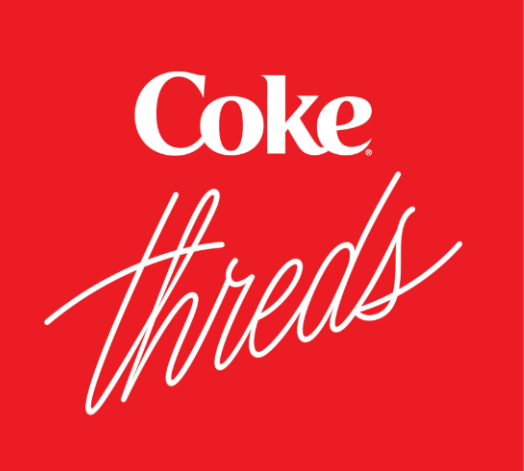 Over the next few months, you can expect to see the collection a once in a lifetime shopping experience and many online and offline opportunities to make the limited edition Coke Threds your own. Make sure to look out for behind the scenes footage of these micro label designers creating a series of experiences that fans can own- all in the name of expressing your style the Coke way. Follow Twitter @CocaCola_ZA , on the gram @cocacolaza or visit like on Facebook @cocacolasouthafrica.